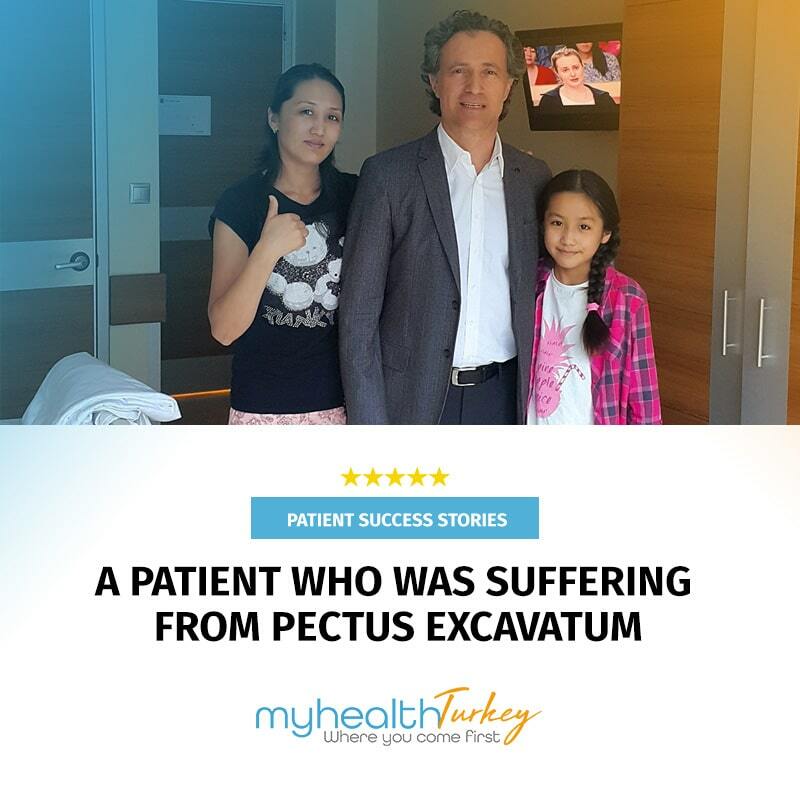 Today, Turkey’s private hospitals offer the most advanced medical treatments and technology available in the world. Turkey is among the top three countries of the world in kidney and liver transplants from live donors. Liver transplant is a proven lifesaving treatment option for patients with liver failure due to end-stage chronic liver disease. It is recommended only if the liver lost it’s function and when it cannot be managed by other treatments. Chronic liver failure may be caused by various of diseases. The most common reasons in adults are cirrhosis, hepatitis C and biliary disease, in children is biliary atresia. The liver is the body’s largest internal organ which is located on the right side of the abdominal cavity.Liver is the only organ that can regenerate itself. It can regenerate itself completely if a minimum %25 of the tissue remains healthy. It can regrow to its previous size without lossing any function during the growth process. The liver responsible for chemical activities that the body needs to survive. Regulating chemical levels in the blood and produces bile. Bile helps the body to absorb fats and cholesterol. Liver transplant is a surgical procedure of replacing the diseased liver that no longer functions properly with a whole or partial of healthy liver from a deceased or live donor. In living donor liver transplant, a partial of liver is removed from a living donor and transplated into a recipient. Both the donor’s and recipient’s livers will grow to normal size within 8 weeks. The amount of donated liver must be 50% of the recipient’s liver size. Usually operation takes between 6-8 hours. After the surgery requires 10-20 days of hospital stay. 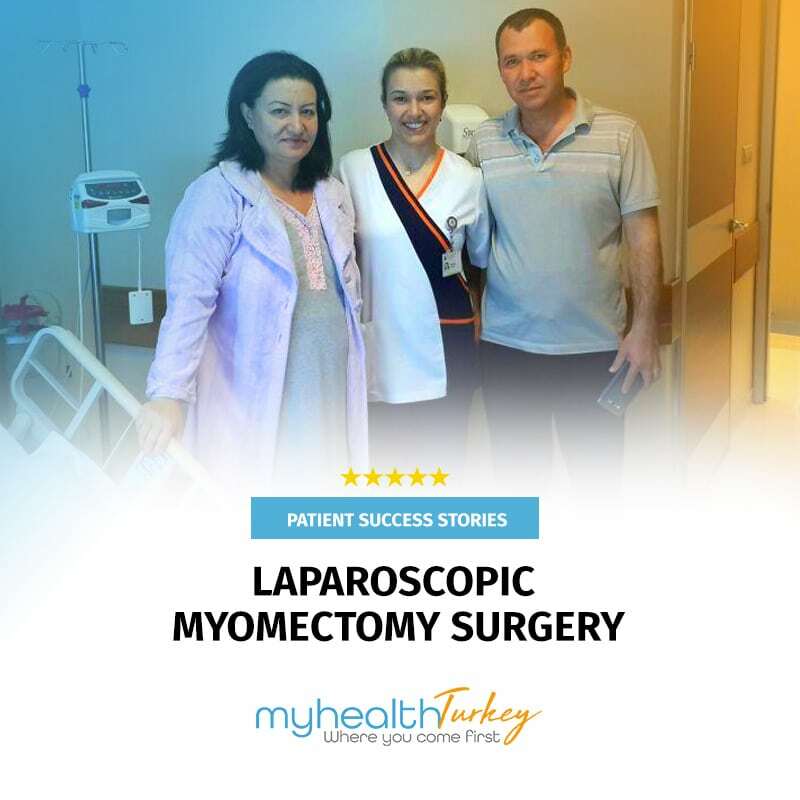 Organ transplant surgeons in our exclusive network are among the Turkey’s most successful providers of liver transplant for adults and children. Our organ transplant surgeons have had between 20 – 40 years’ experience in their field. Turkey is world renowned for providing successful organ transplantation. The success rate of liver transplant in Turkey is is 95%. It is above the world averages and the same as the top hospitals in USA. 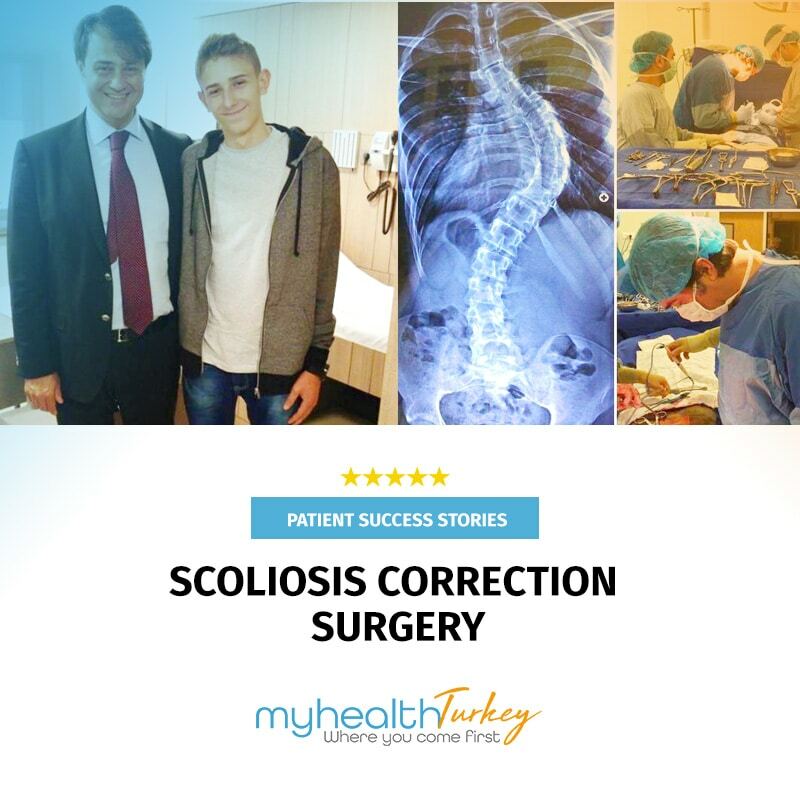 Our partnership with Turkey’s leading hospitals enables us to provide our patients with coordinated multi-disciplinary care, high quality clinical outcomes, access to leading edge technology and clinical trials, cost-efficient care, outstanding patient experience, research and innovation, and a holistic approach to patient care. Liver Transplantation Centers at our associate hospitals are ready to meet the needs of our adult and child patients considering a kidney transplant. We are providing our patients with the same level of compassionate service we would wish for ourselves and for our loved ones.